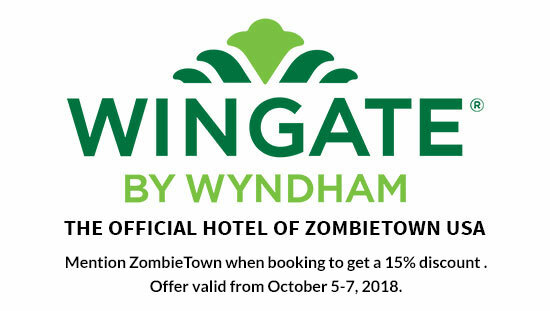 Zombietown USA offers an opportunity to become more familiar with some of the local musicians in the area. Lately, local musicians have been gaining national exposure as this area’s wealth of musical talent begins to get more noticed. From the emergence of Josh Gallagher on “The Voice” to Derek Mrdjenovich currently touring the country with his band “Walkney,” this area’s rich history of talented musicians seems to have a bright future…, and on October 5th and 6th, Zombietown USA presents an opportunity to see some of the other local musicians when it arrives in downtown Altoona and at the Railroaders Memorial Museum. The headlining bands for Friday and Saturday, Agent Smith and Hairforce One, are well-established and have a reputation for pleasing a crowd. Both bands provide high energy entertainment that is guaranteed to get you singing along. If you enjoy hits from the 80’s and 90’s, these bands will help take you back to the days when rock was celebrating hair metal and grunge. 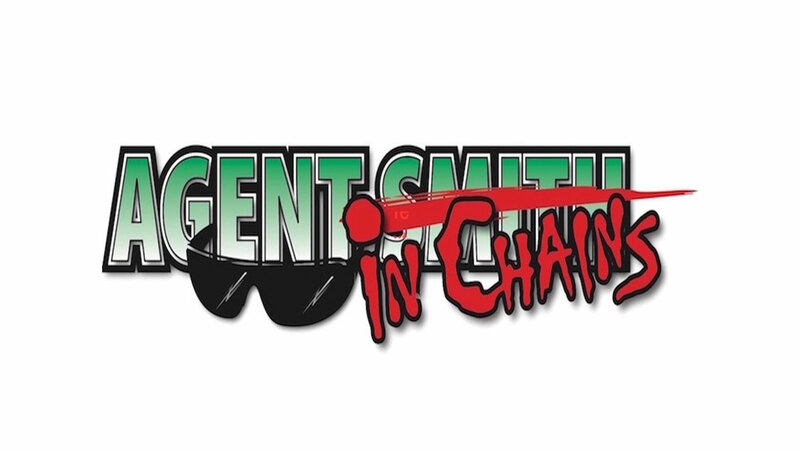 And as an added bonus, Agent Smith will play a set as Agent in Chains – their Alice in Chains tribute. Singer Steve Oswalt stated that they are working hard to “capture the intricate vocal harmonies and musical arrangements that define Alice in Chains.” Agent Smith performs on Friday the 5th at the Railroaders Memorial Museum as part of the Dead@5 Zombie Prom. Gates open at 5pm with a show time of 6pm. 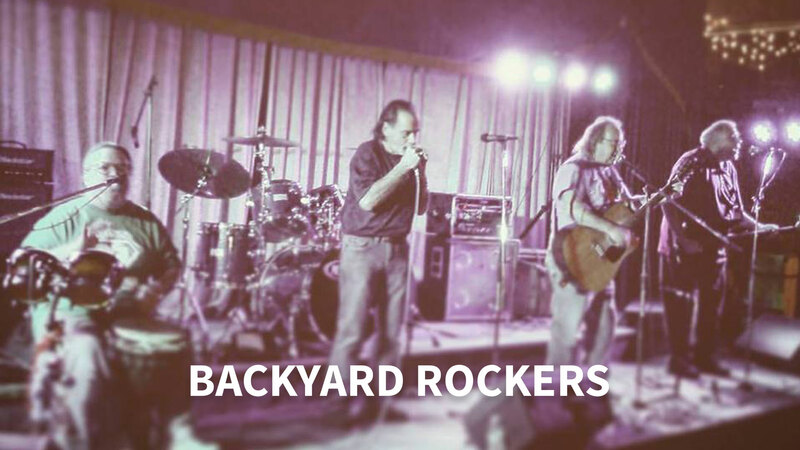 Saturday’s musical lineup will showcase a wide variety of styles and begins at 11am with the classic rock acoustic act The Backyard Rockers – a group of music lovers who enjoy sharing their love of music with their audience. Their focus is on more classic light rock songs, but have been known to pull a few unexpected surprises out as well. This is a great band to start the day with. They will be followed by the young and talented Elaini Arthur, who returns after performing brilliantly last year. 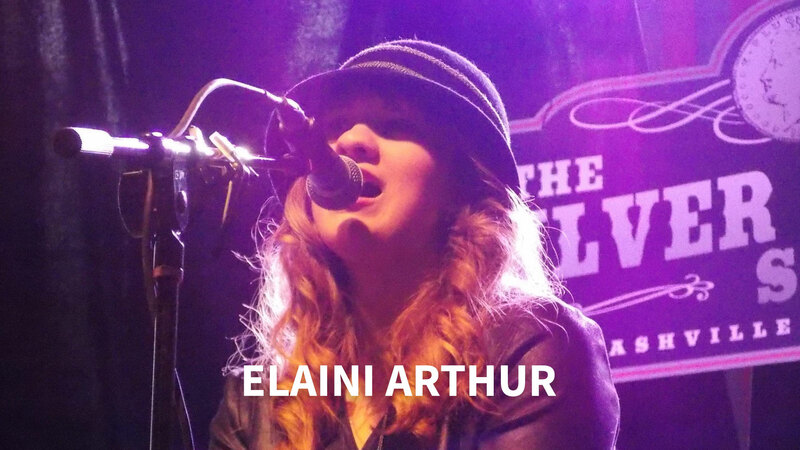 Elaini displays a maturity beyond her years as she delivers heartfelt songs of everyday struggles and successes. Her voice is strong and clear, and she feels and exudes the emotion of what she is singing. She is a throwback to an earlier era. EdnBorn are scheduled to take the stage at Heritage Plaza at 1:30 and will play acoustic hits. 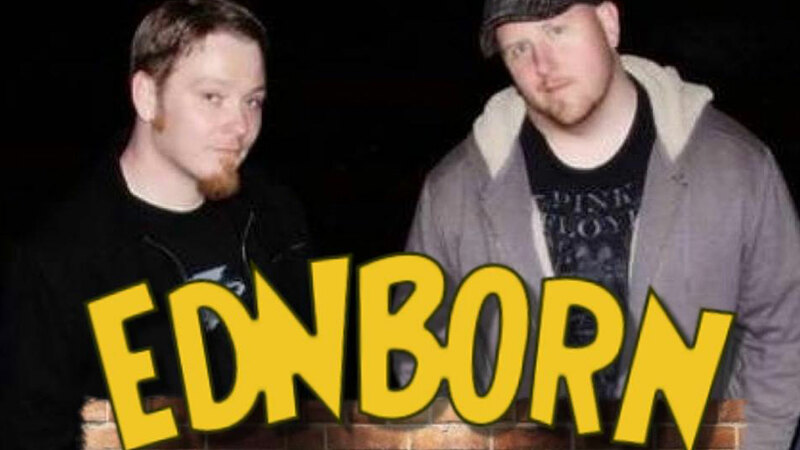 EdnBorn are seasoned professionals with a ton of experience, and they have been known to take requests from the crowd…, so if you have a favorite song, perhaps they can play it for you. 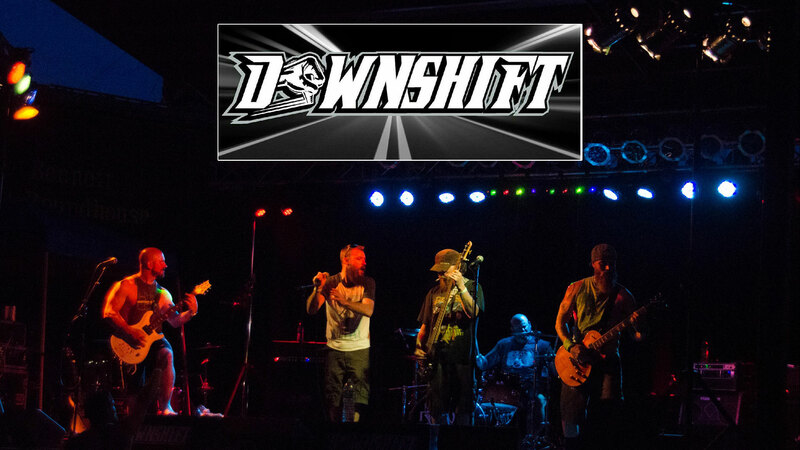 Downshift will begin at 2:45, and they are quickly becoming a local favorite. They mix it up with many rock favorites from over the past few decades. This is a relatively new band that has been able to generate a lot of momentum by playing upbeat classics that pump up the positive vibes. One Adam 12 might fit the ZombieTown spirit better than anyone. This is a horror pop punk band, and they write songs to bring the horror genre to life in a unique way that will definitely ramp up the energy level and make you move. 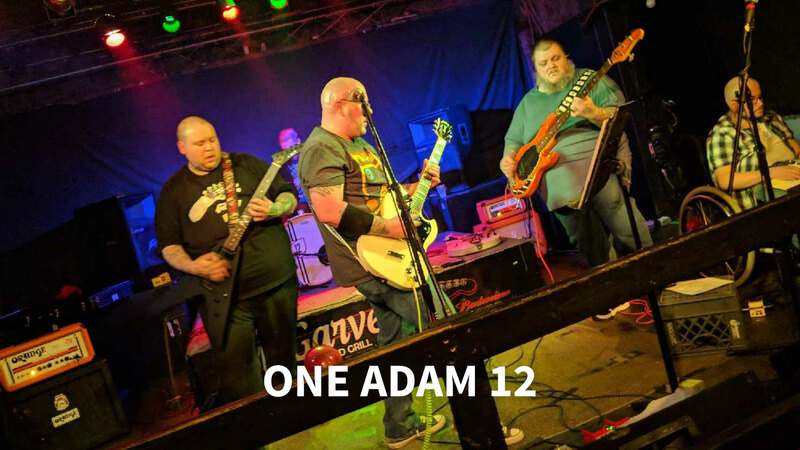 One Adam 12 has released two original albums, “Earworm” and last year’s “Sophomore Jinx.” They mix in their original songs with covers to play what has been described by “The Professor” Jim Price as “hard rock with touches of punk, surf-rock, goth and electronica.” No matter what you call it, it will get the Zombies lively. 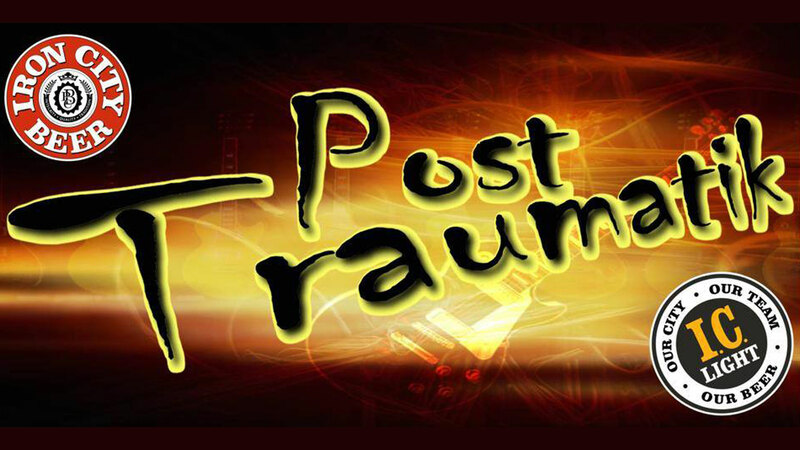 Post Traumatik hails from Homer City, and they bring their brand of punk touched rock with them to the stage at 6pm. 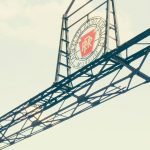 Post Traumatik has been tearing it up recently at festivals and shows, and they have been sharing the spotlight with Billboard charting artists from all over the country, indicating the potential this band holds. They aim to get your heart pumping and they have great aim. 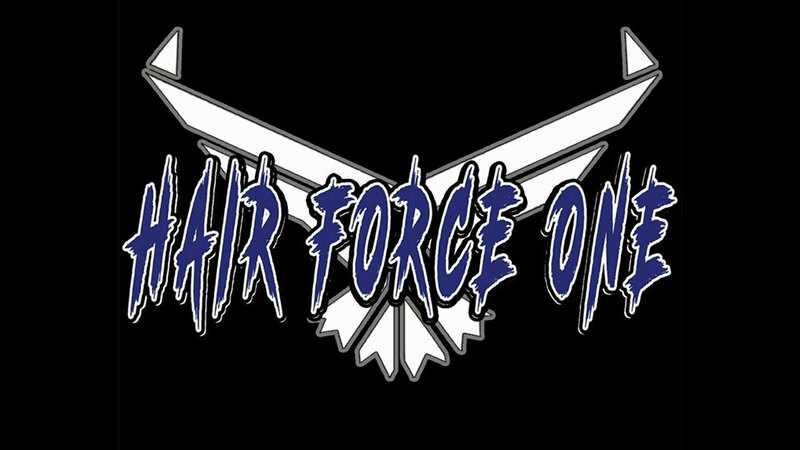 Concluding the evening’s live music will be Hairforce One, and these guys will throw a whole new can of fuel on the flames of zombie fun. They push the tempo from start to finish, and a Hairforce One party kicks it up a notch song after song. 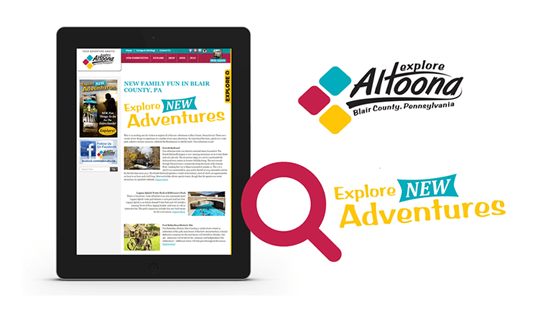 There is a reason why they have been rocking Altoona for longer than most. Bring your expectations. And prepare to be impressed. 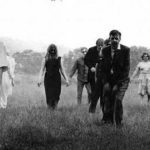 Even as the undead descend on the city, the Altoona Music Scene is alive and kicking.